hui lau shan philippines | Badudets Everything Nice! Hong Kong’s mango dessert expert, Hui Lau Shan, is finally here in Manila. 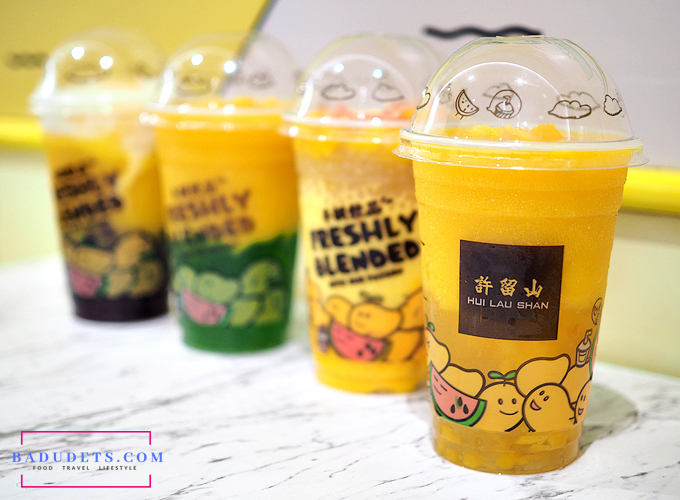 Hui Lau Shan uses Philippine mangoes to create its famous mango desserts and drinks.